Our address is 5134 Cedar Village Dr., Mason OH 45040. 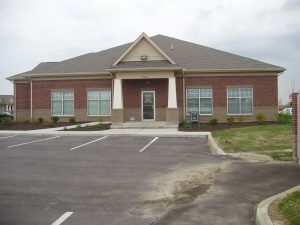 We are conveniently located right off Mason-Montgomery Rd, two lights south of Western Row Rd. Simply turn West on Cedar Village, then a quick right on Mason Springs and the entrance to our parking lot will be the first driveway on your left. The entrance to our office directly faces the parking lot and bears our name. Click here for door-to-door directions and to open map.